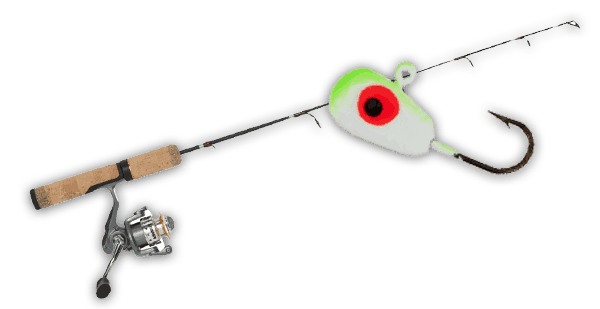 Have Kids that Love to Fish? 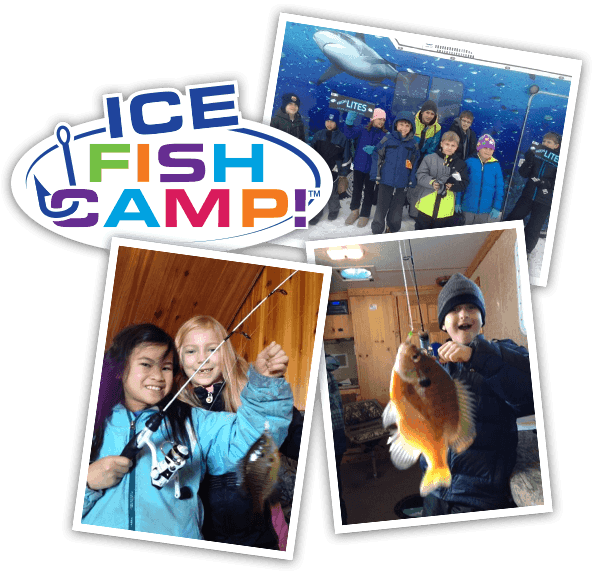 Try Ice Fish Camp! 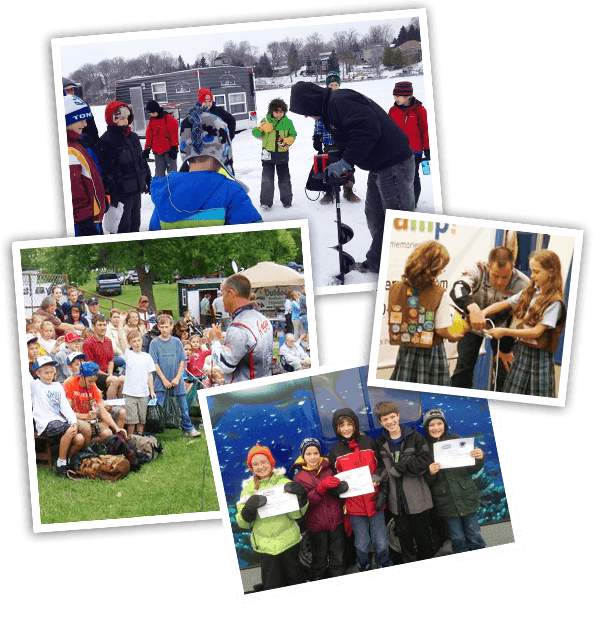 At Ice Fish Camp, kids learn the basics of ice fishing with Professional Angler, Dan Jasper. They’ll stay warm and comfortable in luxury fish houses and learn tricks of the trade to get the fish to bite using the latest and greatest technology.